So, you’ve got back pain and it won’t go away. You’re not alone. Back pain is the third most common reason for a visit to the doctor’s office. Luckily, most back pain isn’t caused by serious conditions, which means you may be able to heal your back with home remedies. If you want to get rid of back pain and avoid a doctor’s appointment, check out these quick, effective fixes for back pain at home. Simple as they may seem, they may help reduce pain and boost your back health. Let’s take a closer look. Green tea is great for reducing joint pain. Specifically, green tea includes antioxidants that block inflammation. By going green, you’ll see these anti-inflammatory properties reduce pain in your back. Green tea may also play a role in treating inflammation-related diseases including certain cancers and liver disease. Stock up on green tea for natural pain relief! This is one of the oldest tricks in the book, but it works well. Using a cold and hot pack can help reduce pain and keep inflammation at bay. Try starting with a cold press in the affected area of your pain. You can even add peppermint to the cold press, which has great “cooling” anti-inflammatory action through its key ingredient menthol. After the cold press, change to a hot press for best results. Back pain can be aggravated by how you sit, stand and lie down. In order to reduce inflammation, try to be mindful of your posture during the day and before you go to bed. Keep your body aligned in a loose, natural position. Make sure you don’t slouch, hunch your shoulders up or lean over too much. Avoid crossing your legs, sitting in the same position for a long time, putting your weight on one leg, thrusting out your chest or sleeping on your stomach. Generally speaking, it’s a good idea to set an alarm to check your posture during the day. This way, you’ll stay aware of your posture and try to correct it daily. A big part of back pain relief is diet. The best way to prevent inflammation is to follow a Mediterranean-style diet rich in fruits and vegetables. In particular, eating antioxidant-rich foods is a good way to reduce inflammation and support your immune system. Super antioxidant foods include leafy greens such as spinach, kale and broccoli, as well as colorful fruit like blueberries, blackberries, cherries and strawberries. If you’re looking to boost your back with antioxidants, make a smoothie using a combination of these antioxidant-rich foods. A popular blend includes kale, bananas and strawberries. Science now supports the anti-inflammatory properties of select essential oils. Essential oils are simply natural plant extracts, many of which reduce stress and pain. Specifically, studies with marjoram, ginger, frankincense, lavender, eucalyptus, peppermint and basil have shown positive effects on pain management. If you’re looking for quick pain relief, take a relaxing bath with a few drops of lavender. Both the hot water and the essential oil will create an ideal relaxing atmosphere for pain relief. White willow bark is considered “nature’s aspirin.” If you’re looking for long-term pain relief, taking a white willow bark supplement is a great idea. Studies confirm that it’s effective for lower back pain. Specifically, 39% of patients experiencing back pain were pain-free within four weeks. Try taking 120-140 mg of white willow bark daily and see if it helps reduce your back pain. The way you sleep can have a significant role on your back pain. Experts recommend sleeping on your side or back for preventing back pain, and avoiding sleeping on your stomach. It’s also key to have a comfortable mattress and a healthy sleep routine of about eight hours. Many sufferers of back pain have seen great results with an ergonomic pillow to support the neck, head and back. Yoga is a great activity that uses a mind-body approach to reduce pain. Yoga both helps stretch and strengthen muscles, and creates a mindful, stress-free atmosphere. This combination is particularly good for back pain and studies confirm that yoga can have a positive impact on reducing pain in the long-run. You can even create your own morning yoga or stretching routines using exercises that are specifically good for your lower back. Forget salt and try cooking with anti-inflammatory spices that are both healthy and beneficial for back pain. Turmeric has tons of benefits, including antibacterial, antifungal and antimicrobial properties. In addition, ginger is another herb that can reduce back pain, as it reduces inflammation. By switching salt with beneficial spices, you’ll do wonders for your back pain. If you’re looking for quick back pain relief, these nine fixes can help. However, if you continue having back pain, you may need to visit a doctor or a licensed chiropractor. By consulting a professional chiropractor, such as Wasilla Chiropractic, you’ll create a customized care plan for your back pain. An expert can also help you specify your workout routine, diet and any supplements and/or medications. This holistic approach will ensure your back stays pain-free in the future. We hope you get your back on track with these tips! 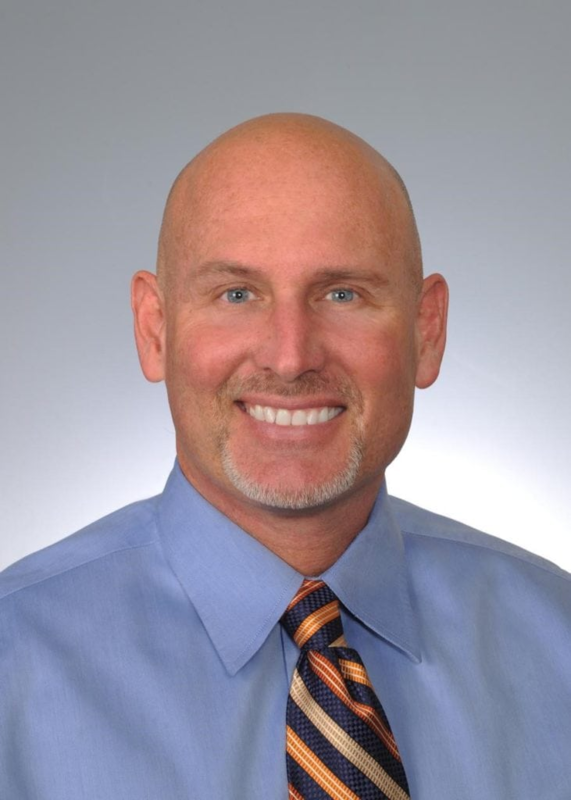 Dr. Brent Wells is a graduate of the University of Nevada where he earned his bachelor of science degree before moving on to complete his doctorate from Western States Chiropractic College. He founded Better Health Chiropractic in Wasilla in 1998. He became passionate about being in the chiropractic field after his own experiences with hurried, unprofessional healthcare providers. The goal for Dr. Wells is to treat his patients with care and compassion while providing them with a better quality of life through his professional treatment. Being Doctor: Then and Now, Is it worth it?